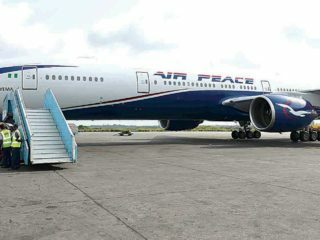 Air Peace’s expansion drive has received a boost with its admission as a member of the International Air Transport Association (IATA). The airline achieved the feat a few months after securing its IATA Operational Safety Audit (IOSA) certificate. In a letter dated July 21, 2017, the Director General and Chief Executive Officer of IATA, Alexandre de Juniac, said it was pleased to have Air Peace as its member. The IATA boss assured Air Peace Chairman and Chief Executive Officer, Allen Onyema, that the global aviation body was focused on creating the right atmosphere for safe air services. “Our vision is to be the force for value creation and innovation driving a safe, secure and profitable air transport industry that sustainably connects and enriches our world,” Juniac said. 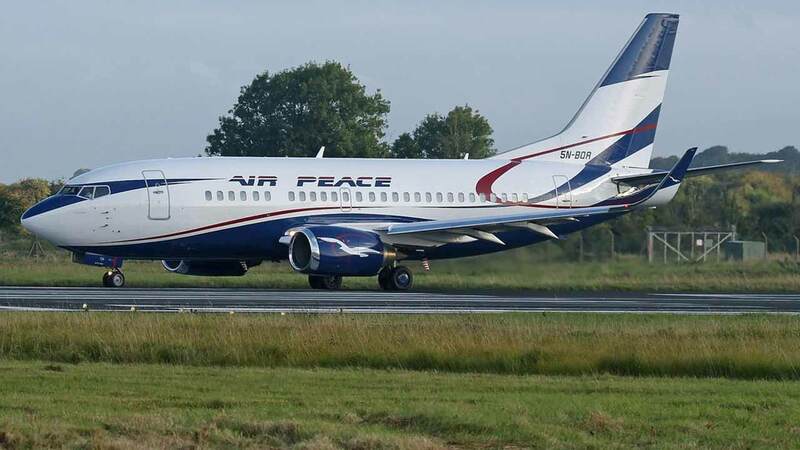 Responding to the development, Air Peace said its admission into the global air transport body was a heartwarming development.A statement by its Head, Corporate Communications, Chris Iwarah, said this was coming at a time the carrier was deepening the quality of its flight services and expanding its operations to seamlessly connect more local, regional and international destinations. 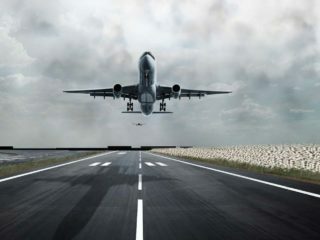 The carrier assured that its membership of IATA would broaden its space to continue to deliver exceptional flight services in Nigeria, energise its drive to connect more countries in the West Coast of Africa and aid the launch of its flight operations to London, Atlanta, Dubai, Guangzhou-China, Mumbai and Johannesburg. “It greatly delights us to be part of the reputable International Air Transport Association. 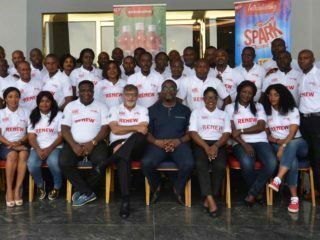 As an airline committed to excellent service and safe flight operations, we are ready and willing to exploit opportunities provided by our membership of IATA to deliver the best flight experience to our customers,” the statement said.